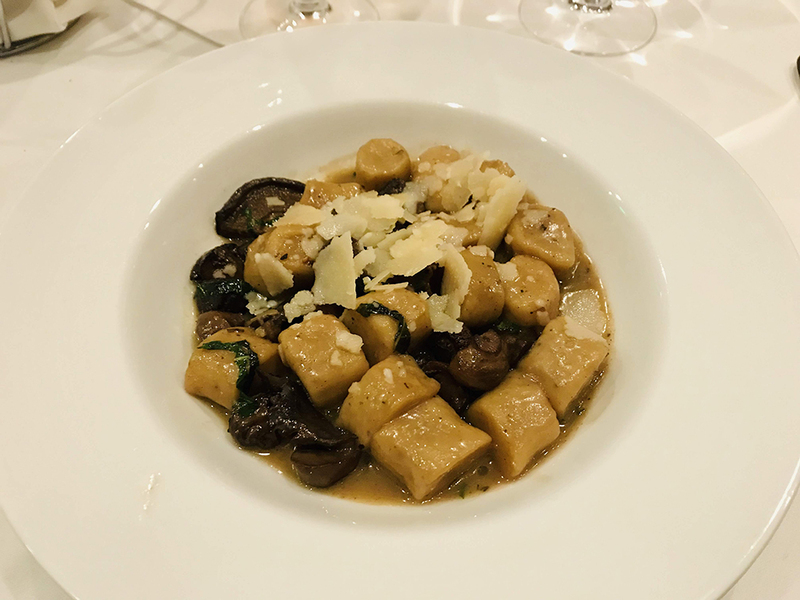 If you joined us at Orange Coast’s Whiskey Classic 2018 last month, you may have gotten the chance to try one of the favorite food bites of the night, Davio’s hand-rolled potato gnocchi with organic mushrooms, basil, and white truffle oil. 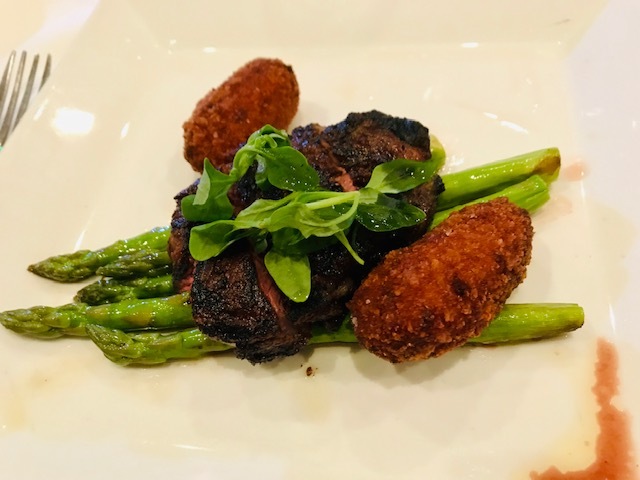 The soft, tender, rich and flavorful morsels were a hit with the guests who were happy to soak up the alcohol with such a warm and comforting dish. 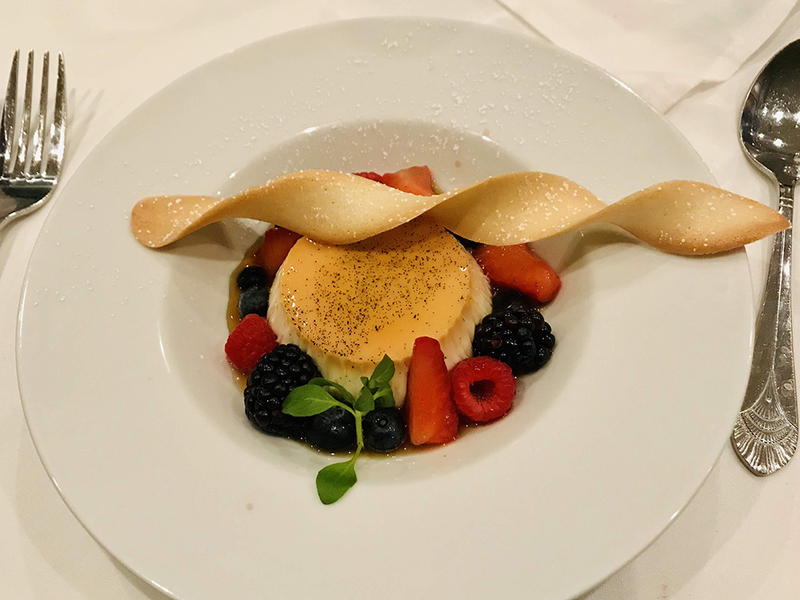 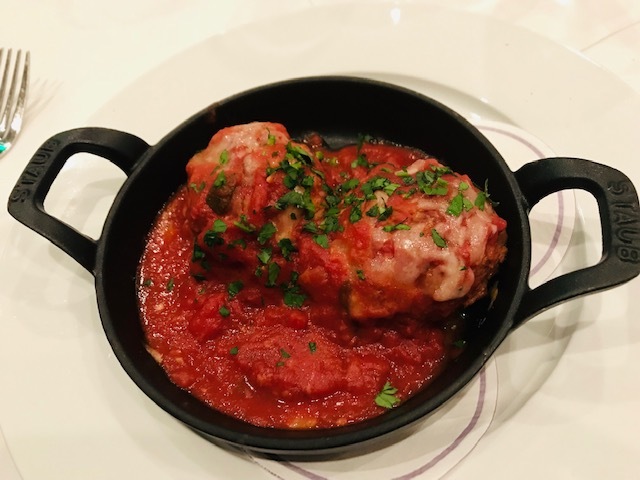 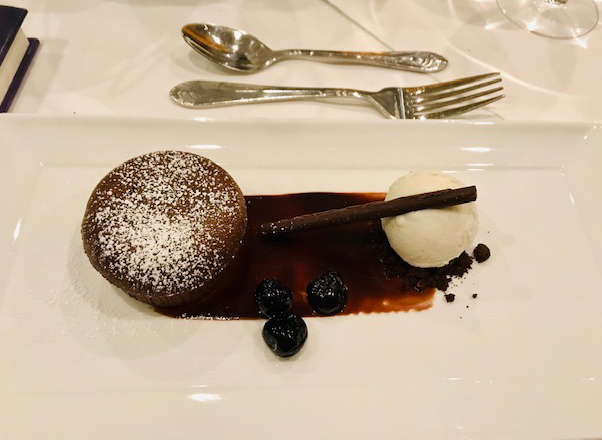 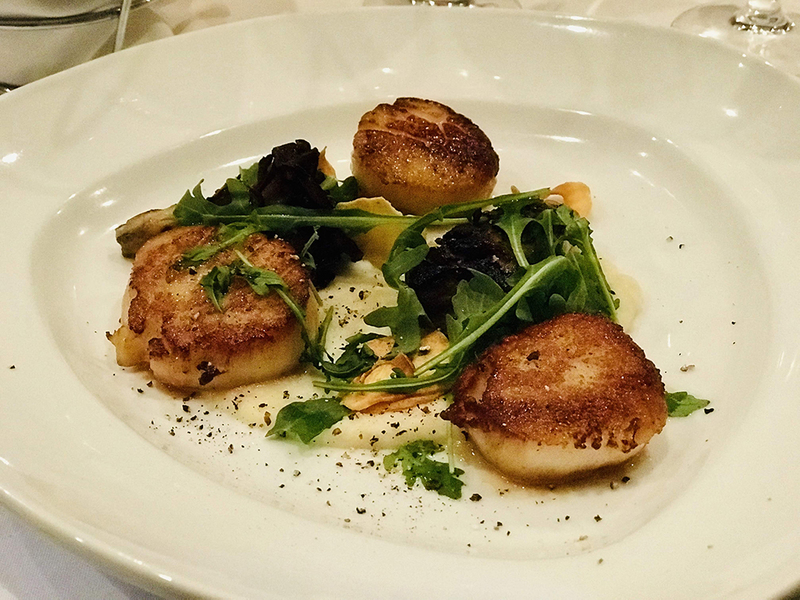 A recent outing to one of Irvine’s newest spots for fine dining revealed a menu full of equally satisfying and delicious offerings. 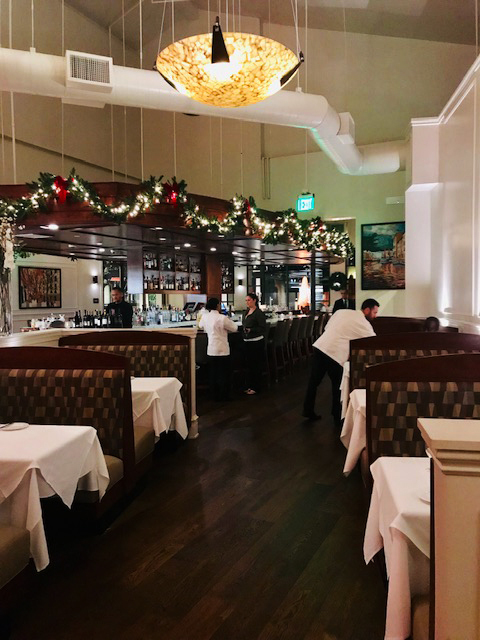 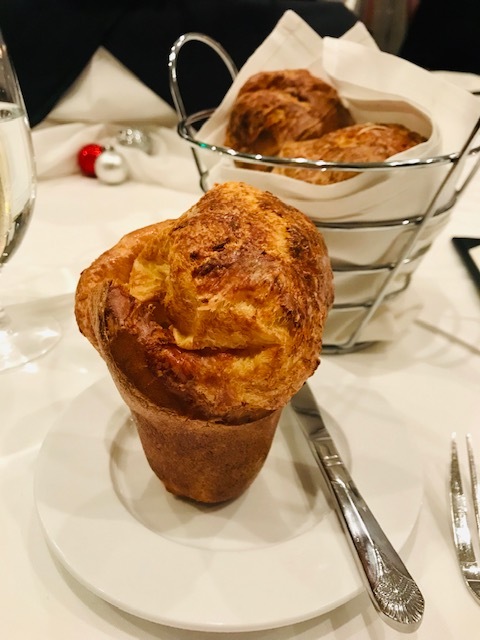 From flaky and buttery popovers to start off your meal to addictive Kobe Beef Meatballs, perfectly seared sea scallops and a New York Strip so tender and tasty you’ll rethink your favorite cut of steak. 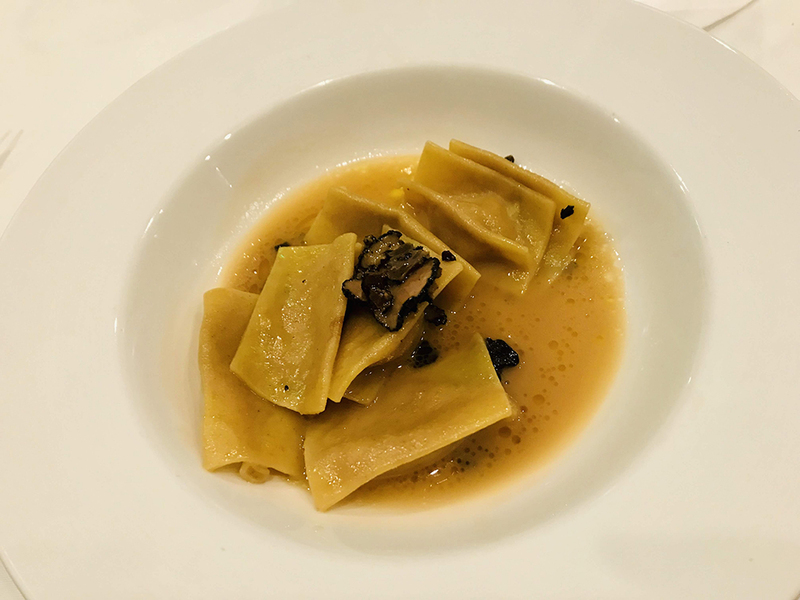 The completely memorable Veal Agnolotti with truffle jus and Parmigiano is an absolute standout and worth a trip to Davio’s alone. 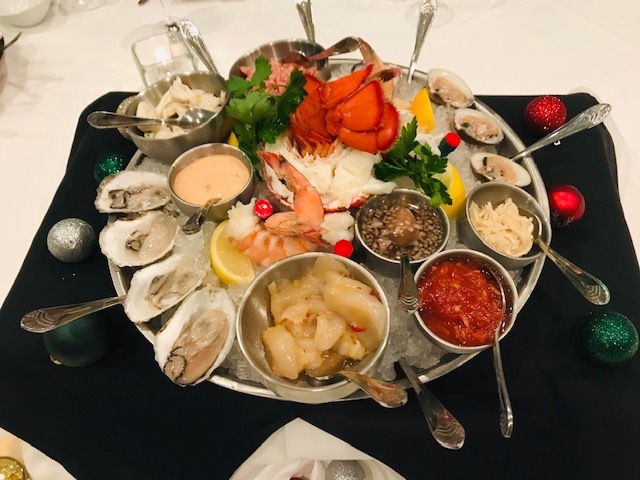 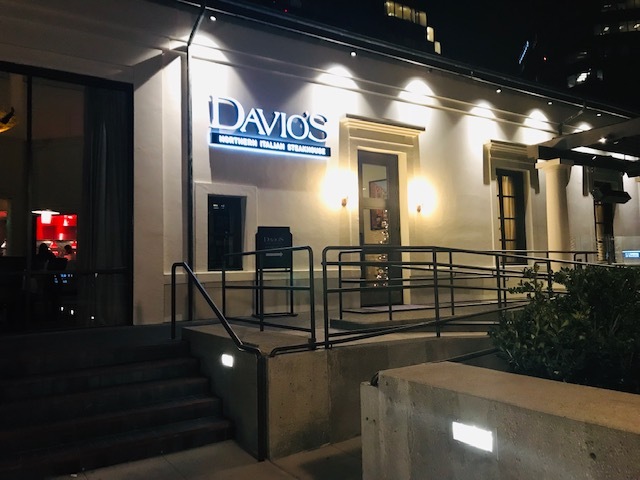 Feast your eyes on some of the highlights in this photo tour from Davio’s Northern Italian Steakhouse in Irvine.